Who is responsible for a murder? Is it always the man with the blood on his hands? 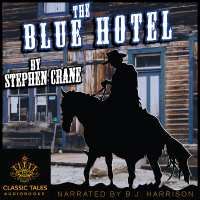 Stephen Crane spins a tale of 5 strangers who twine their fates inevitably together after one night in the Blue Hotel.